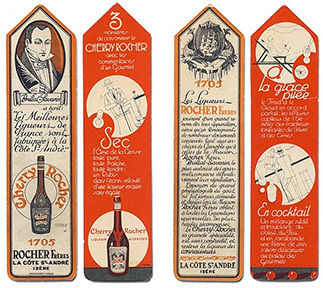 Barthélémy Rocher dreamt up concoctions based on macerated fruit and plants, to which he would add sugar and, thanks to his ideas, the first distillery in France saw the light of day in 1705 in La Côte-Saint-André. 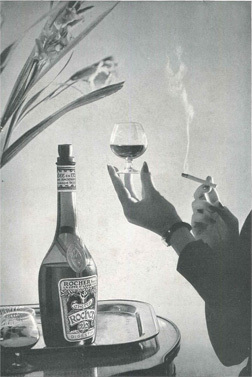 In 1705, honours were given to his liqueurs for the first time when the Dauphin de France visited Grenoble. 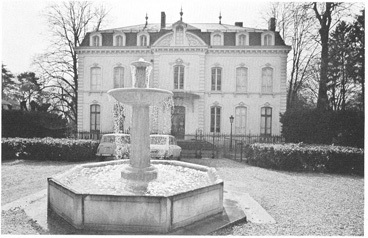 Down through the years, across the generations, the company’s reputation grew throughout the region and a great many orders were placed, in particular by Grenoble dignitaries, who wished to celebrate events like the weddings of the Dauphins de France, the King’s visits, etc. 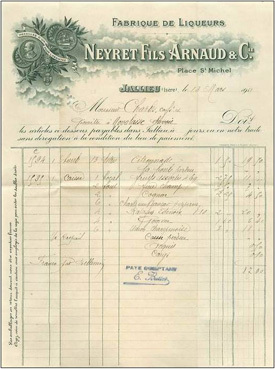 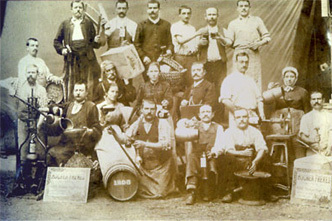 A few years later, and almost at the same moment, the Neyret and Arnaud distilleries (the latter was established in Bourgoin-Jallieu) were founded and went on to merge together in 1830 to create the Neyret-Arnaud distillery. 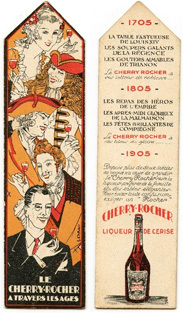 Later on, this distillery took over the Chavin distillery (also founded in Bourgoin), which led to the creation of the Neyret-Chavin distillery in Ruy, which later merged with the Cherry Rocher distillery, located in La Côte-Saint-André. 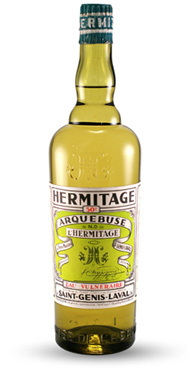 The Distillerie de l’Hermitage became part of the Cherry Rocher Neyret-Chavin Group in the 1980s, however some of its products, such as its eau de noix, its crème, its genepi and its arquebuse de l’Hermitage are still sold, today, under the “L’Hermitage” brand. 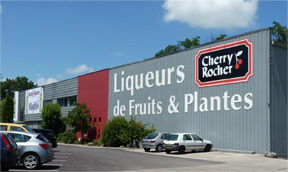 The company opened a second site in Ruy, which centralizes product completion steps as well as R&D and company management. 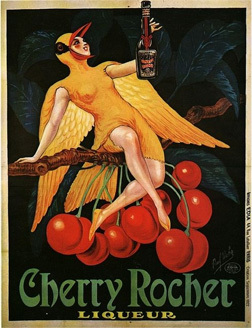 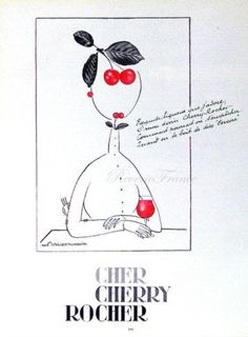 In 2006, Cherry Rocher branched out into new markets and made two-thirds of its turnover in private label products and in industrial products in the form of aromas and alcoholates. 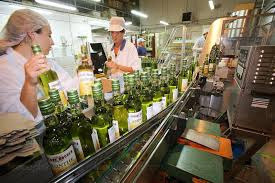 The company pursues its development in France by building on its great capacity for innovation and continuing to renew its product ranges, and in its export activity, which represents around 27% of its turnover.